We are a family run business with over 25 years in the plumbing and heating industry. Rich is personally on every job. 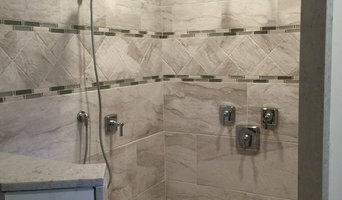 We work on all types of plumbing projects, from a leaky faucet, clogged drain, to plumbing an entire house. 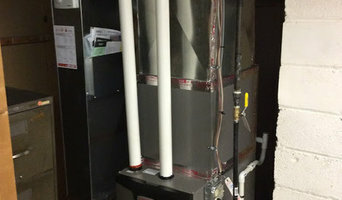 We install and repair hot water heaters and hot water boilers and heating systems. 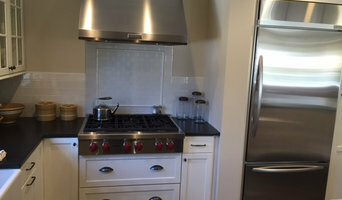 We install and repair radiant in floor heating, steam radiators and steam boilers. 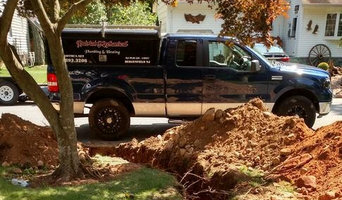 We also install gas lines for appliances and pool heaters, generators and gas grills.